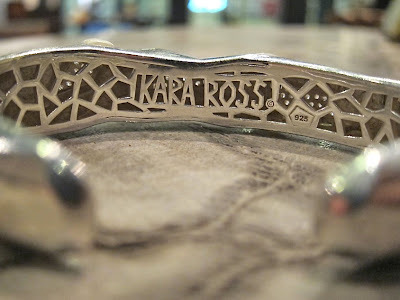 are you familiar with the accessories/jewelry brand kara ross? select pieces from her collections will be available for sale at celestina, greenbelt 5 till october 15. i had the pleasure of interviewing her handbag and jewelry coordinator, noelle rivera, last friday. "kara is very sad that she can't be here today," said noelle. "but it's new york fashion week and it was important for her to be there." of course naman. apparently, kara has known ricco and tina ocampo (owners of celestina) for some time now, and that's how this "pop-up store" happened. 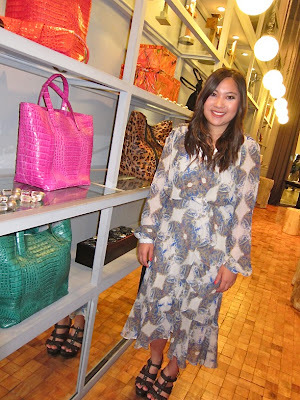 the couple personally selected the pieces to be sold, as they know the market and what will appeal to filipino women. below is an article that will appear in next friday's style weekend. i thought to give the fash pack readers a sneak peek. then go check out the collection tomorrow! 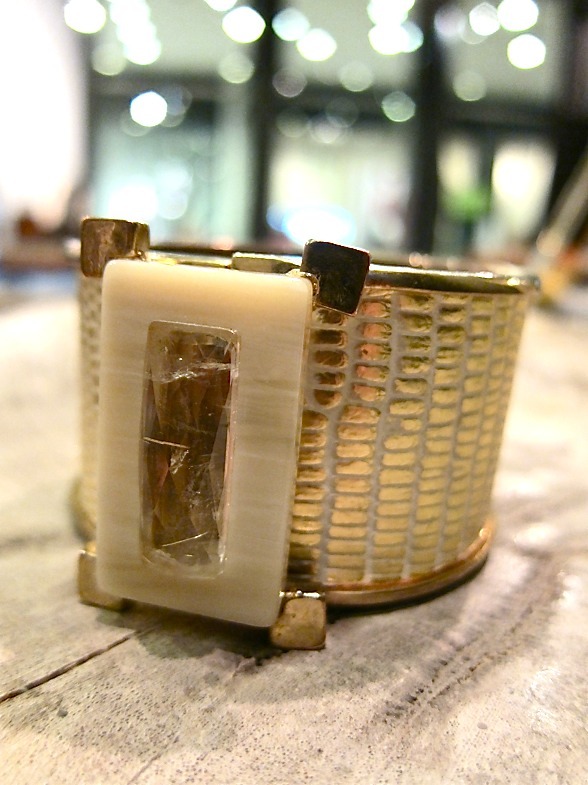 Kara Ross was a teenager when she made her first trip to Africa, where she bought a tourmaline stone. 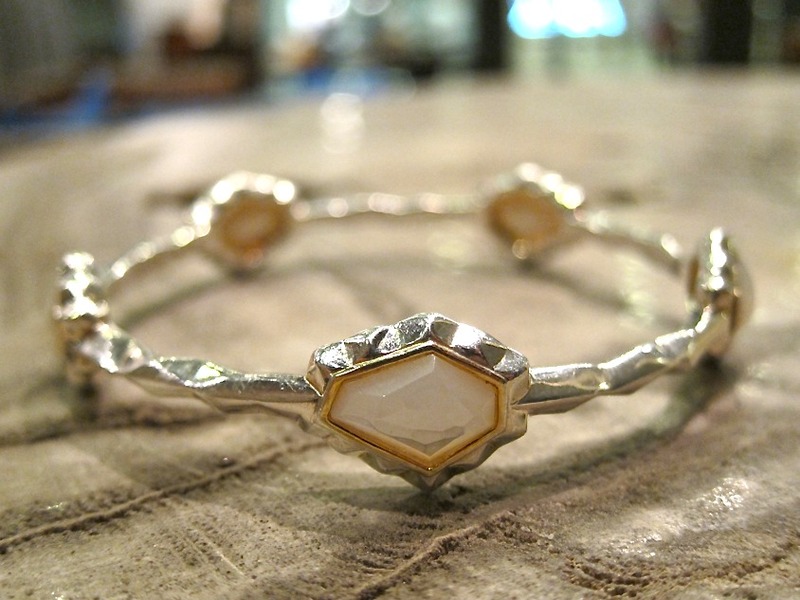 When she returned home to the US, she designed a ring around that stone and had it made by a local jeweler. It was that experience that eventually brought Kara to where she is today (after a stint in advertising at Harper's Bazaar)—a successful jewelry designer. That one-of-a-kind aesthetic is evident in her lines of jewelry, which include the Fine Jewelry Gallery (one-off pieces using precious gems and unusual materials, available by special order), the Gemstone Collection (which uses 18k gold sterling silver, 18k gold accents, and semi-precious stones), and the Boutique Collection (more trend-driven and with lower price points), as well as Handbags and Belts, which use exotic skins designed and hand-dyed in Spain. 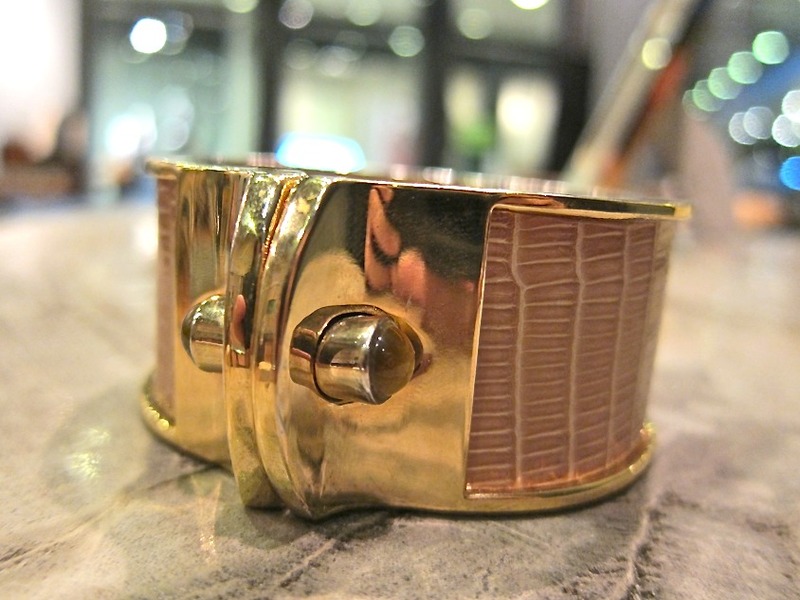 Kara is often inspired by her travels, architecture, and fashion trends. And Kara Ross is bringing part of that collection to Manila—albeit briefly. As New York Fashion Week wound down, her handbag and jewelry coordinator, Noelle Rivera, was in town to introduce some choice pieces to the local market. "We'll be setting up a pop-up store in Celestina in Greenbelt 5 for 30 days," says Noelle, "where the Boutique Collection and Handbags will be available for sale." Among the jewelry pieces are Kara's signature cuffs, bracelets, necklaces, earrings, and rings, all made with 18k gold-plate, exotic skins, and gemstones such as rose quartz, onyx, and hematite. There will be around 20 bag styles, most of them clutches, in colorful exotic leathers accented with gemstones. "Our skins are all designed, dyed, and treated in Spain, and are exclusive to Kara Ross," explains Noelle. "They include python, lizard, ostrich, stingray, and watersnake. 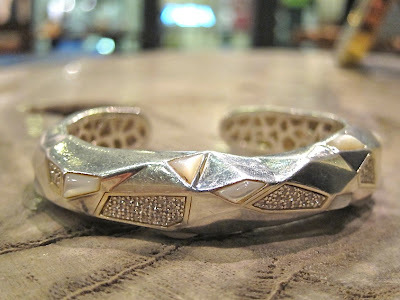 The alligator skin, however, is from our suppliers in the US." For a relatively young company (it was launched in 2003), Kara Ross has already achieved success and recognition, being sold in luxury department stores like Bergdorf Goodman, Neiman Marcus, and Harrods, and worn by Hollywood celebrities, such as Hilary Swank, Anne Hathaway, and Oprah Winfrey. So what's next? "In January 2012, we will be launching our men's line," reveals Noelle. Called Ross by Kara Ross, materials used will be more masculine, like gunmetal and dark stones. As for other product categories such as shoes and ready-to-wear, Noelle smiles. "Who knows? We're always developing new things. For Kara, the sky's the limit." 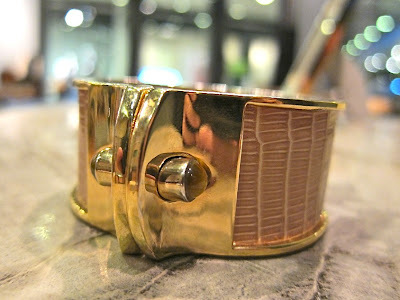 Kara Ross Boutique Collection and Handbags will be available until October 15, 2011 at Celestina, Greenbelt 5, tel (2) 729-9715. I think I see those celestina bags in the stalls in Mirador/chungking mansion in TST in HK. I really never looked closely because I only go there for currency exchange but they look like they're similar if not the same.